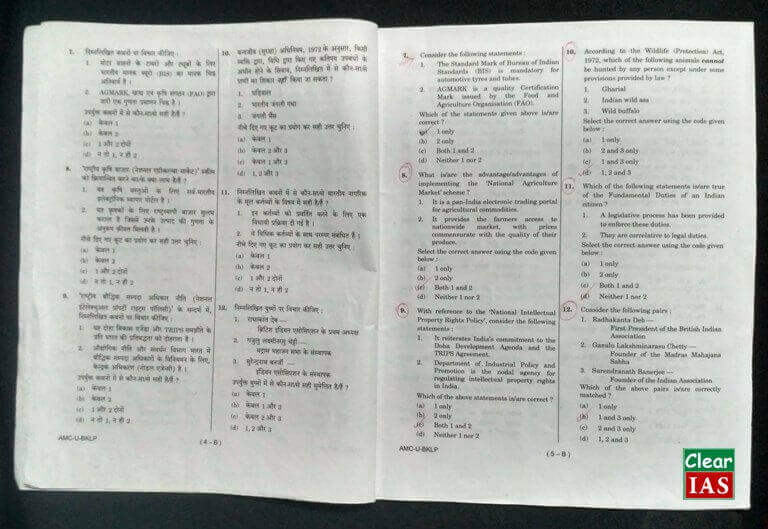 UPSC Question Paper Solving Techniques - Use 3-2-1-0 E Method to Score High in IAS Prelims! UPSC Question Paper Solving Techniques – Use 3-2-1-0 E Method to Score High in IAS Prelims! ClearIAS has 50+ prelims mock tests for you to practice and perfect this approach. Once you enrol, you get access to already uploaded exams and upcoming exams in this year’s prelims test series. 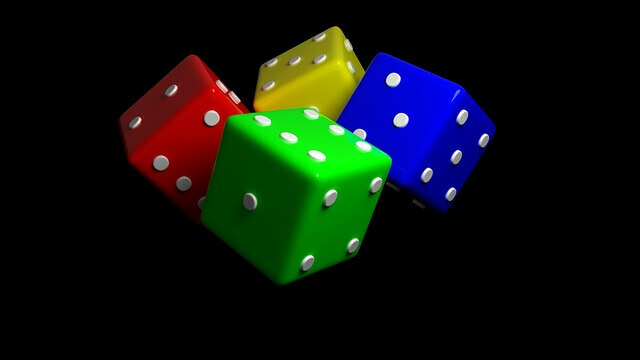 in 2E , 1E, 0E questions one should target only one option or depending upon on bias towards that particular option ?? In such a case, mark what your mind tells you as the answer. In most cases, you will end up with positive marks. Hi Thanks a lot.. I have one doubt. we have to check all the 100 questions in 1st round itself and go on marking 3E-2E-1E-0E in paper ,and after 1st round fill 3E in the OMR sheet. Then start with 2nd round i.e 2E or 50% right? That approach will ensure you that you won’t miss marking 3E answers in OMR sheet. 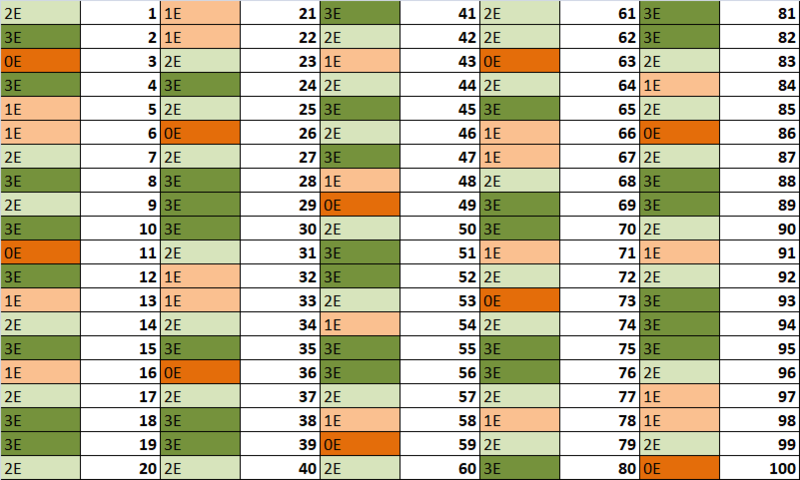 Alternatively, you can start bubbling answers after the 2E round. This helps to save time, but ensure that you are not time crunched to bubble answers in OMR sheet. The ideal strategy which works for you can be found only by practising ClearIAS mock exams. That’s why we always recommend to take mock exams first, try out what works best for you, and then attempt the best strategy in actual UPSC CSE. i am visualy handicapped, upcomming 2018 upsc pre is my first exam, so can u tel me what will be the cut off for vi comparing last year. this year there are 13 post for vi.last year there were only 8 or 7 post. This is a great article.. Thanks for this approach. If u attempt 30 wrong questions it’s -2.66 *30 =79 marks will be reduced right?? As per your calculation we will get 60 marks only and not 120 . For a wrong question, 0.66 marks will be deducted from your existing score. In the above example, 140 marks are the score without negative marks. 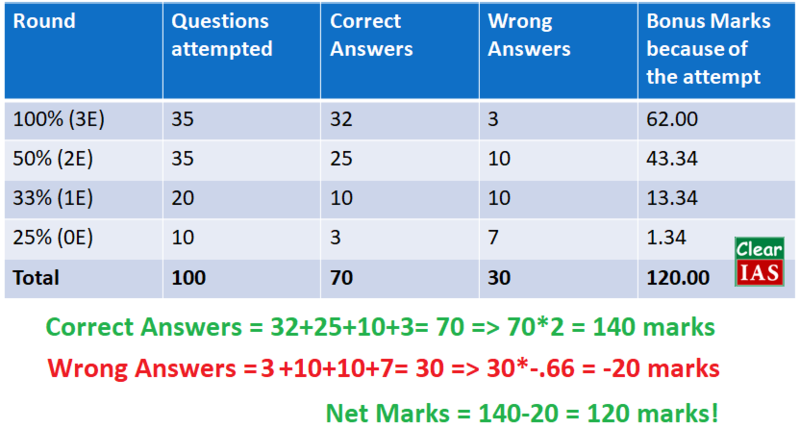 By including negative marks for 30 questions (30*-0.66 = 20), the final score would be 140-20 = 120 marks. i mostly get the question wrong in 2E round. The answer mostly is the opposite which i have had marked. What to do ?